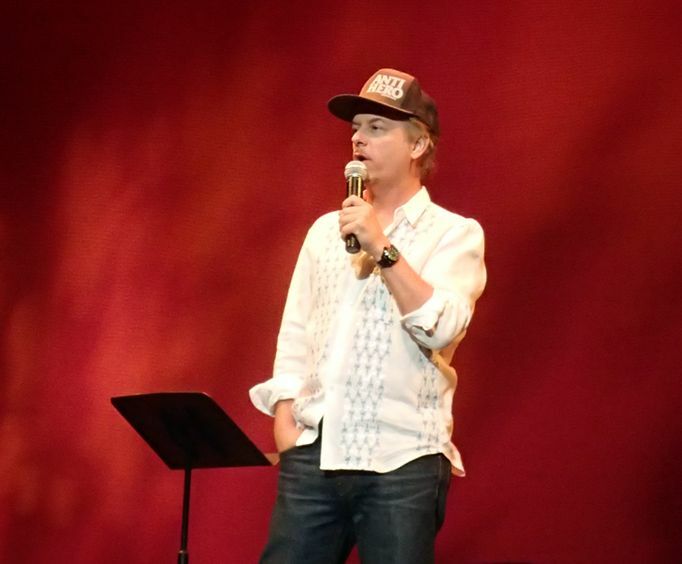 Hilarious comedy awaits in Branson, MO as David Spade takes the Ozarks stage! Don't miss out on seeing this fantastic comedian as he makes his way to Branson. David Spade is most well-known for his stint as Joe Dirt and on Saturday Night Live. He has also starred in a multitude of movies, including Tommy Boy, Black Sheep, and Grown Ups. He also starred in the television show, 8 Simple Rules. With such a wide repertoire, he is sure to entertain. The show is 18+ and features hilarious adult-style comedy filled with his usual sarcasm and self-deprecating humor. 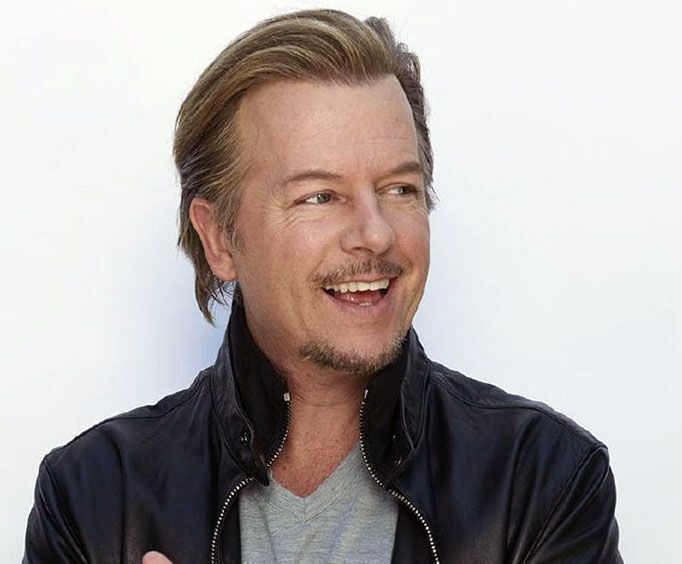 David Spade's career truly kicked off in 1988 when he received his first role on Saturday Night Live. In the 90s, he became a regular cast member and also did some writing for the show. After his time with SNL, he proceeded to dabble in movie roles and other television shows and even received an Emmy nomination and two Golden Globe nominations for his time on the sitcom Just Shoot Me!. He has also done voice-acting for Hotel Transylvania and Hotel Transylvania 2, making him a true jack of all trades. Those who are itching for some awesome comedy that will have them rolling on the floor with laughter do not want to miss out on seeing this SNL legend live in Branson, MO. Grab your tickets before they're gone!